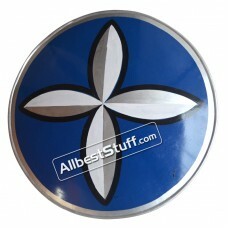 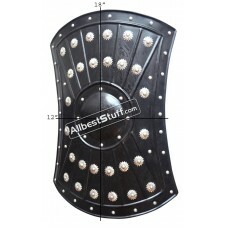 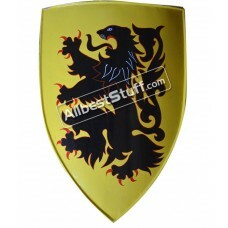 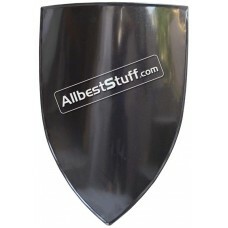 Medieval Metal Shield Black PaintedSpecifics:Item .. 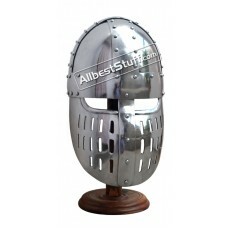 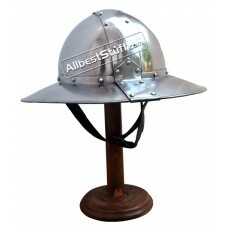 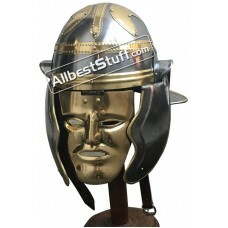 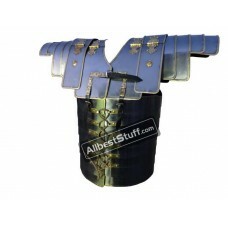 Medieval Metal based Shield Light Weight easy to h..
Roman Lorica Segmentata Steel with Brass lining. 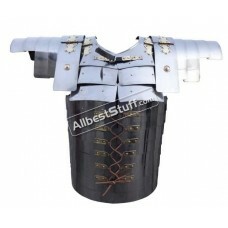 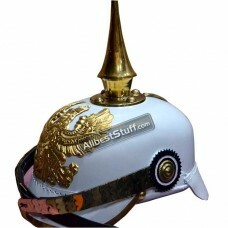 F..
Roman Lorica Segmentata SteelItem Type: Roman Lori.. 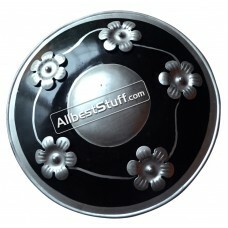 Specifications:Item Type : Iron Steel Diamete.. 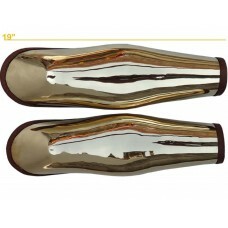 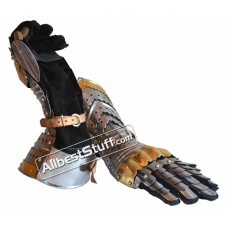 These bracers come in a pair and have genuine leat.. 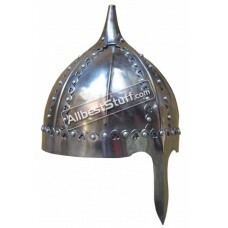 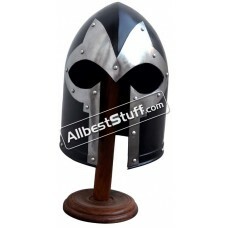 Specifications:Item Type: Mild Steel Height :.. 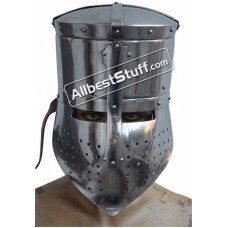 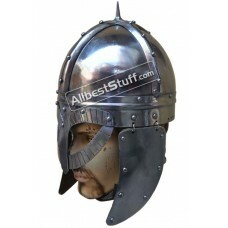 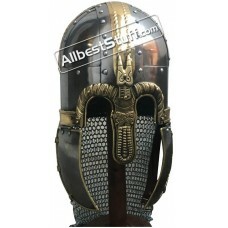 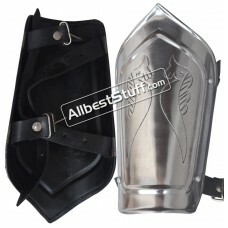 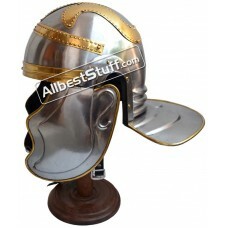 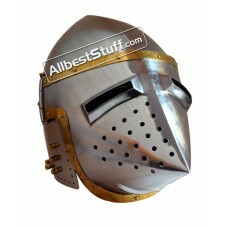 This is a without visor based version of Barb..
ABS Medieval Greaves made from Fine Solid Brass an..